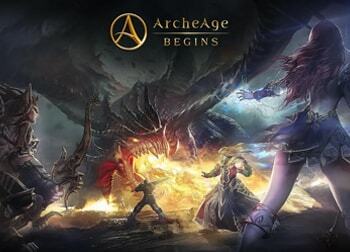 ArcheAge Begins is a mobile hero collector MMO or ‘massively multiplayer online game’ set in the same universe as its sandbox PC counterpart ArcheAge. 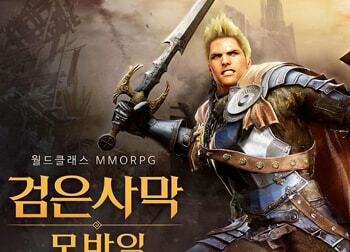 The game is story-based detailing the events of The First Expeditions, 1,000 years prior to the time of ArcheAge. Twelve heroes collected in the Great Library of Delphinad, take it upon themselves to form the library expedition to the birthplace of the world. Black Desert Mobile is a mobile MMORPG or ‘mobile massively multiplayer online role-playing game’ set in the same universe as its PC counterpart Black Desert Online. 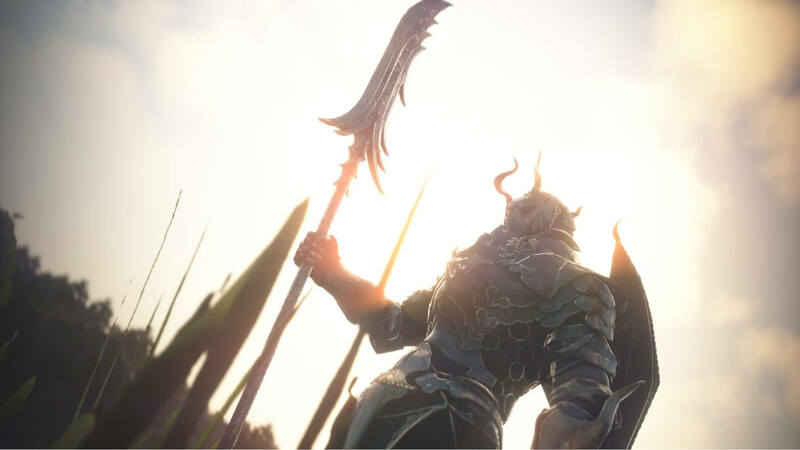 Black Desert Mobile provides the same high quality graphics, intense action combat and vibrant world as Black Desert Online, but with the freedom of playing on mobile devices. 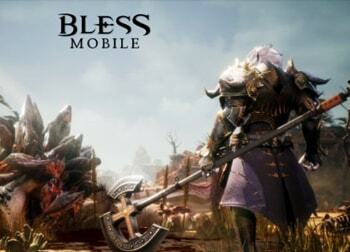 Bless Mobile is the upcoming mobile MMORPG or ‘mobile massively multiplayer online role-playing game’ set in the same universe as its PC counterpart Bless Online. 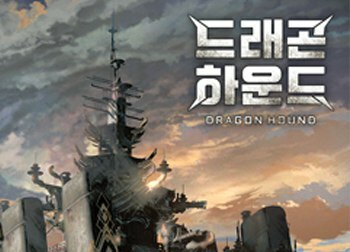 The game is set in a fantasy world where two factions fight for ultimate dominance over the world. More information on Bless Mobile is coming soon. 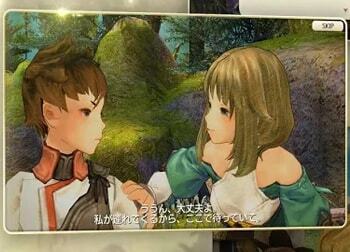 Caravan Stories is a cross-platform anime-styled MMORPG or ‘massively multiplayer online role-playing game’. 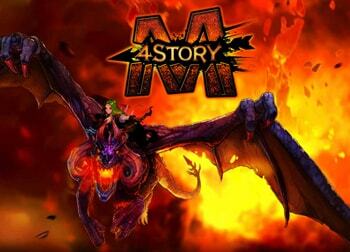 The game offers six playable races to choose from to traverse the cel-shaded world and battle monsters along the way. Defeat villains, capture monsters and show your might in Colosseum arena battles. 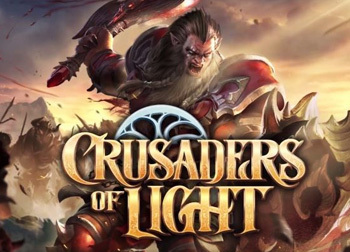 Crusaders of Light is a cross-platform fantasy MMORPG or ‘massively multiplayer online role-playing game’ in which players are tasked with battling the demon hordes occupying the once peaceful lands. 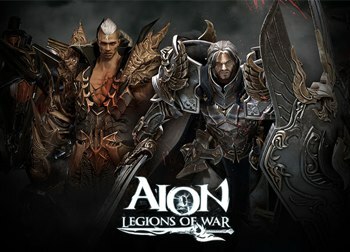 The Desolation Wall has fallen after 700 years of peace and much has been ravaged by the beasts of darkness. 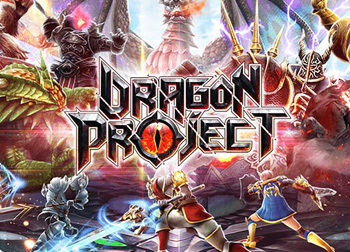 Dragon Project is an mobile MMORPG or ‘mobile massively multiplayer online role-playing game’ where you can join your friends to summon and fight massive behemoths in the Kingdom of Heiland. 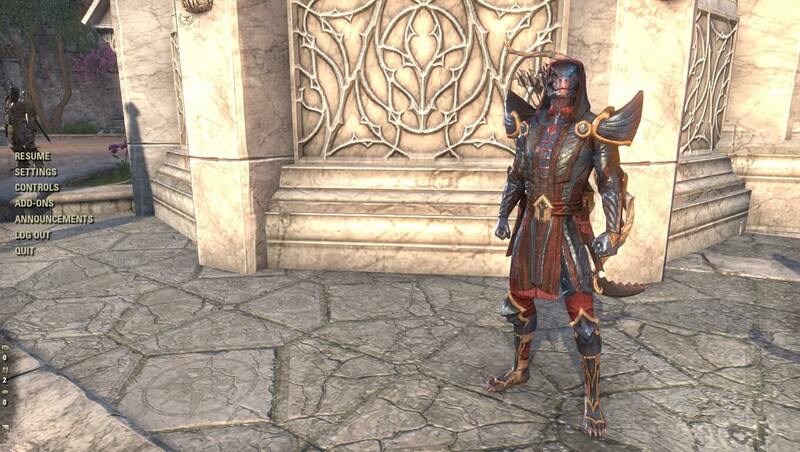 Forge, collect and upgrade equipment to suit your playstyle, which you can enhance with Magi to obtain powerful skills.